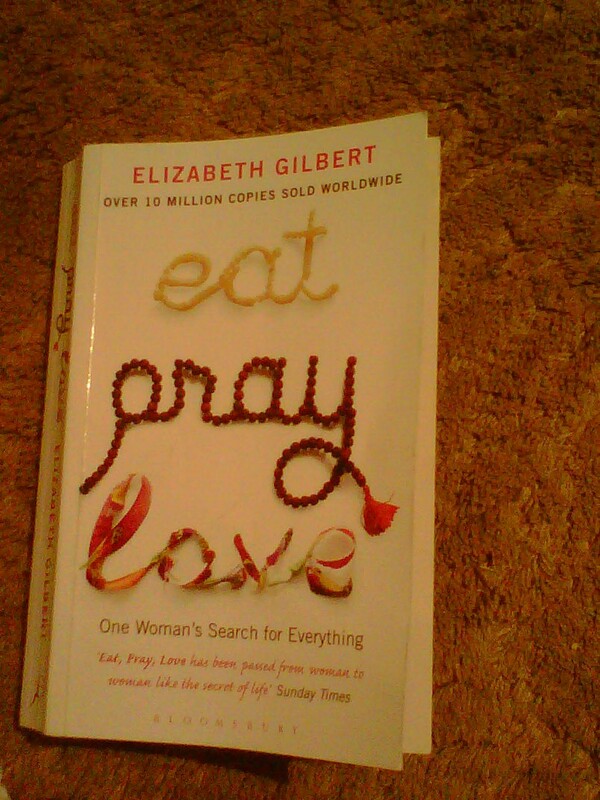 Just finished from reading a nonfiction bestseller (eat pray love) , it was one of the longest novels that I ‘ve read in a while but was very detailed .An engaging, intelligent and entertaining memoir I then watched the movie , I seem to have enjoyed the book more than the movie itself ,Though I m a Julia Robert’s fan but it made no essence. The movie was 140 min long , that somehow induced me to have a nap while it was playing . < Previous Annie (1982) . . .